Gracy House/Gainesville Luther C. Gracy, a turpentine and lumber dealer, built this magnificent Colonial Revival mansion in 1906 with lumber from his own mills. 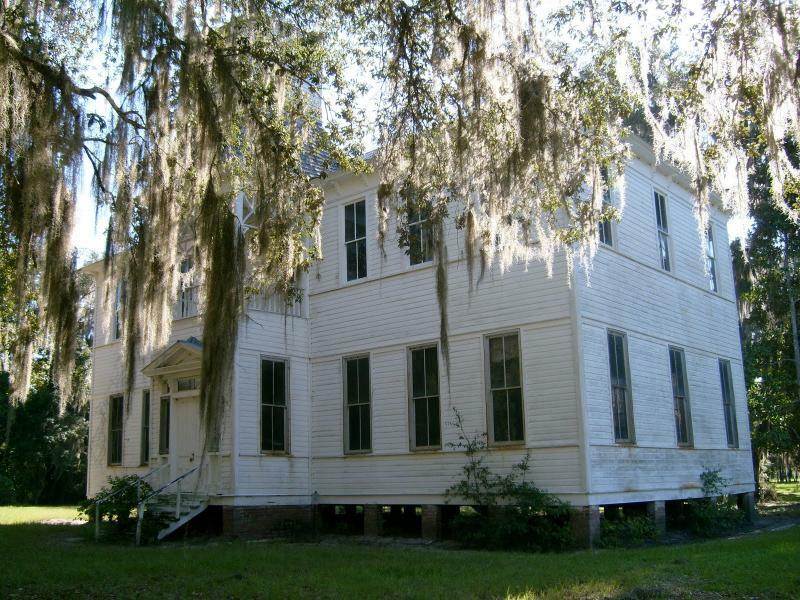 Haile Plantation Historic Haile Homestead at Kanapaha Plantation - Gainesville. 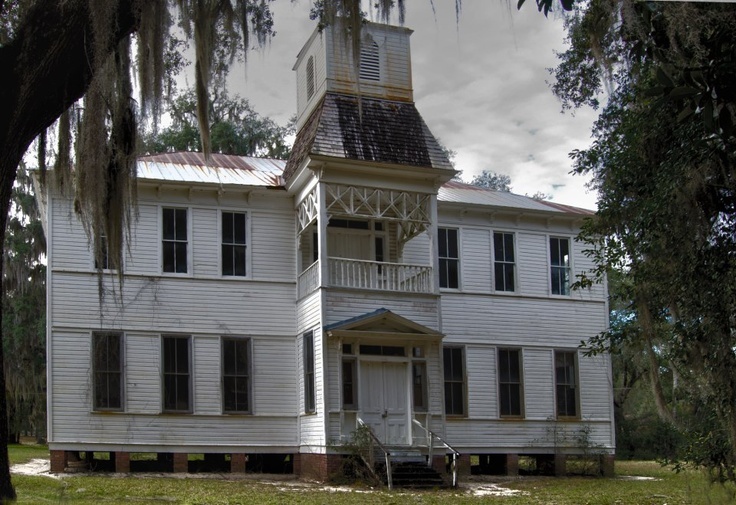 One of the few ante-bellum plantation homes remaining in Florida, it was built in 1850 by Thomas Haile as part of his cotton and rice plantation. 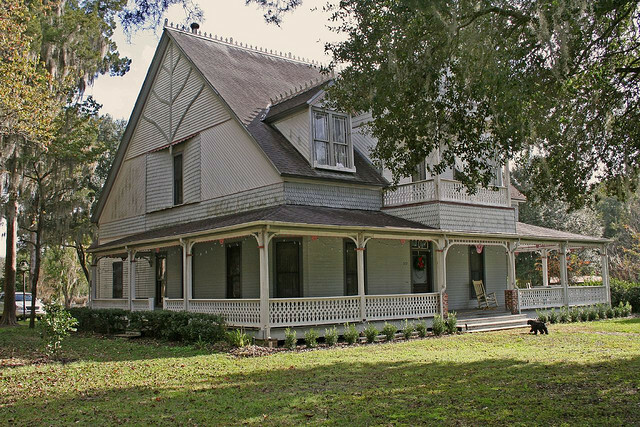 The house contains pine beams more than 100 feet long. 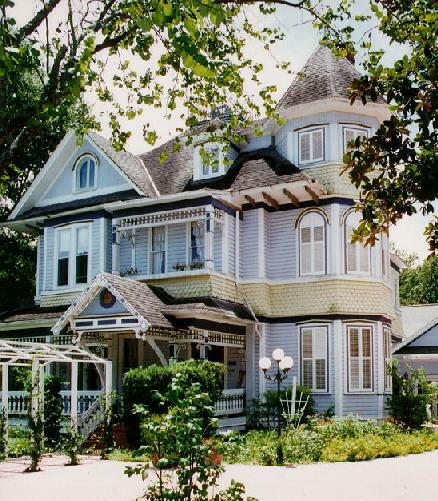 Lassiter House: Built in Gainesville in 1885 by Wilburn Lassiter and his second wife, Fanny. 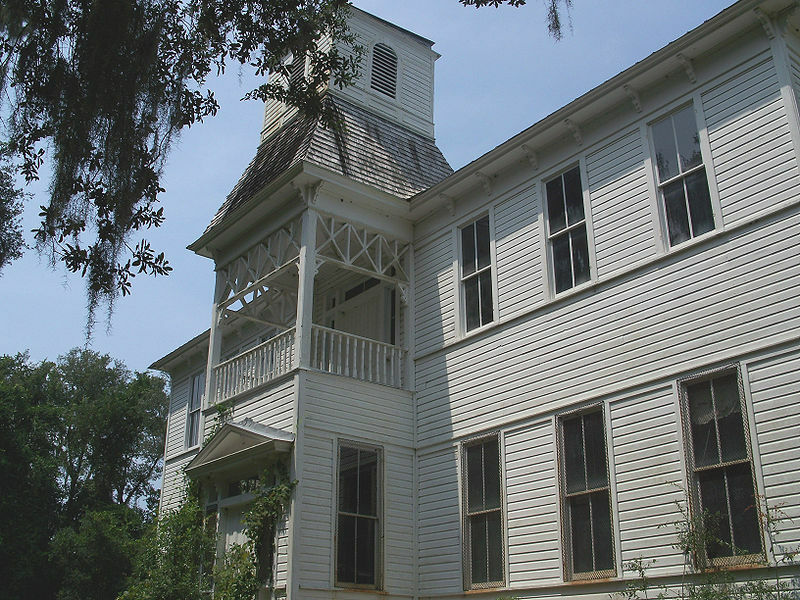 The Southeast Historic District was the earliest "suburb" of Gainesville, lying just outside the town limits which, at the time, stopped at the Sweetwater Branch. 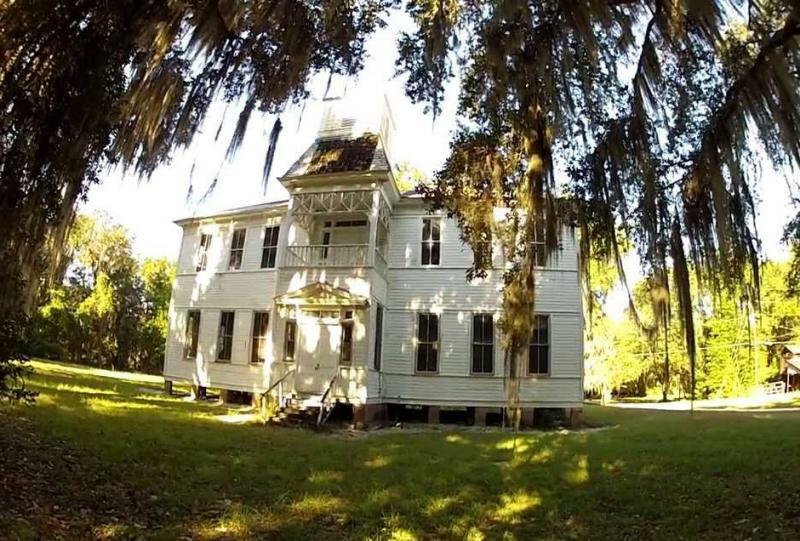 This house and the neighboring Baird mansion were built on five acre parcels which dominated the block.Wilburn Lassiter was born in 1815 in Troy, North Carolina. 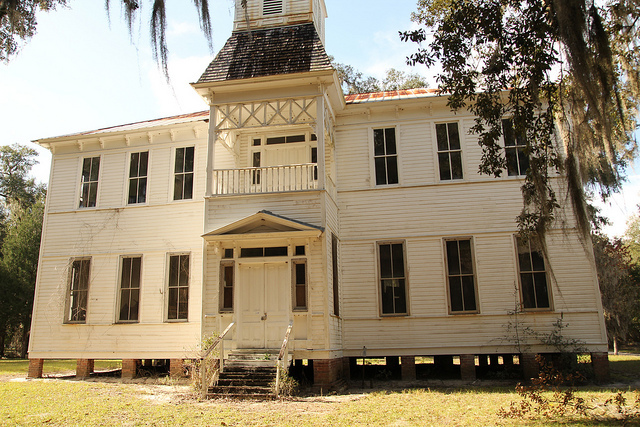 Success in an early land lottery brought him to Gainesville, Florida to seek his fortune. 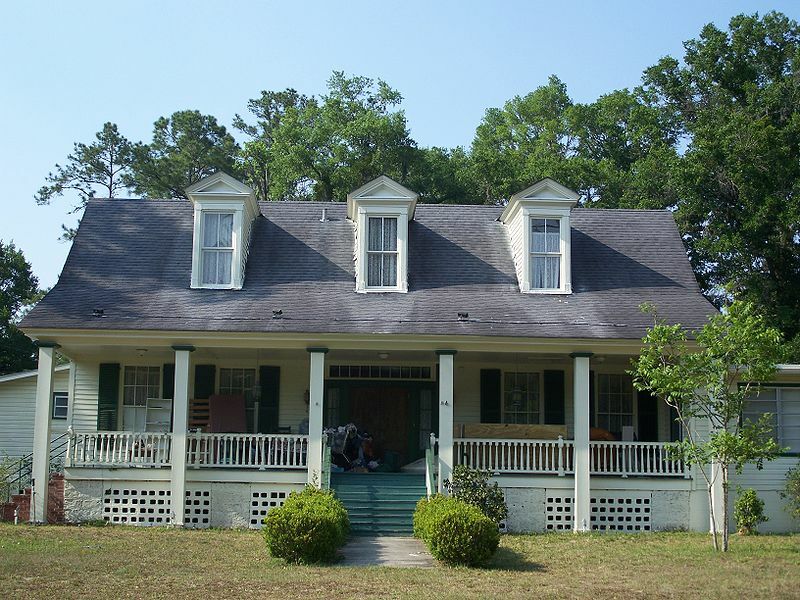 The family would spend the summer in Gainesville, Georgia and enjoy the North Georgia mountains. 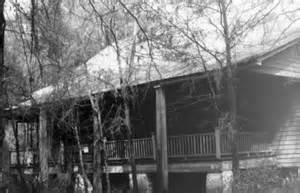 They would then return to Gainesville, Florida in the colder months. 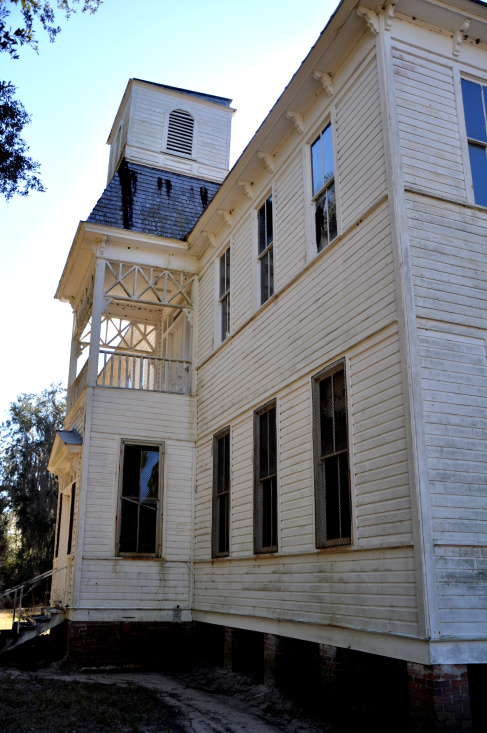 He passed away in 1888 and is buried in Gainesvilles Evergreen Cemetery south of town with his second wife, Fanny. 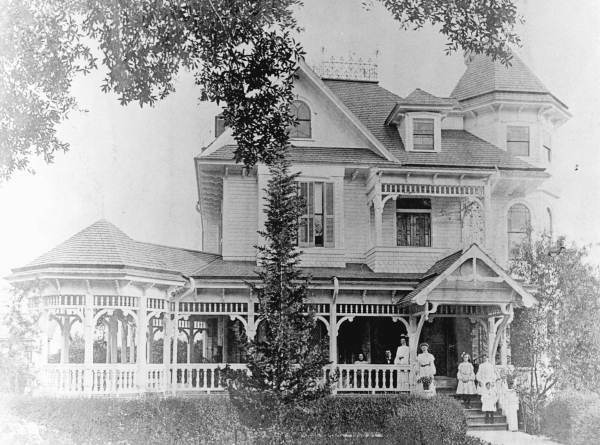 The Lassiter family sold the house to William Reuben Thomas in 1920. He converted it into two apartments, one on each floor, and made substantial modifications. 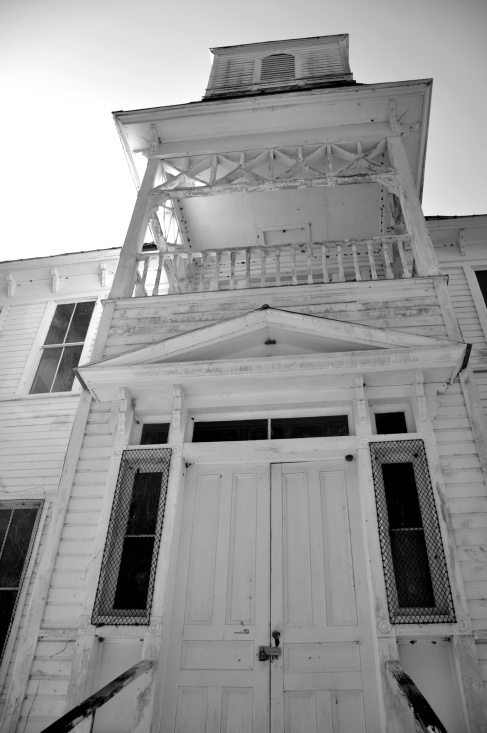 The house was electrified (it was already plumbed for coal gas lighting fixtures), the stair railing and baluster were removed to create a hallway from the porch to the second floor apartment and primitive plumbing was installed. This change made it impossible to travel from the first floor to the second without going outside the house. The kitchen was eliminated in favor of creating an additional bedroom. 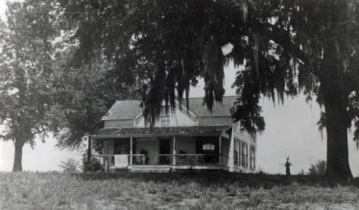 The house is now the Laurel Oak Inn. 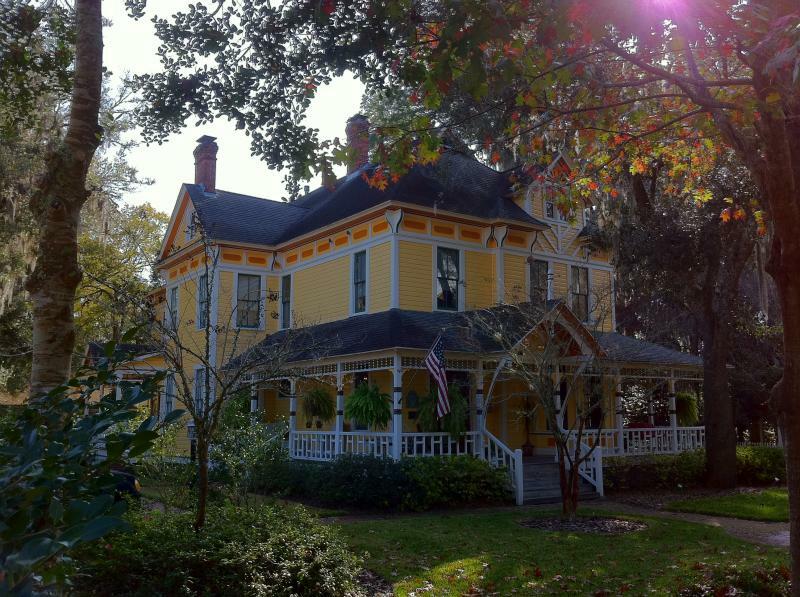 Williams-Leroy House This Queen Anne mansion, built in 1900 by an Alachua banker and postmaster, features a three-story tower and intricate woodwork. The Williams family occupied the house for 90 years, and it has been remodeled into the Ivy Restaurant.